For the past 20 years our New Jersey lawyers have been assisting businesses and individuals in bankruptcy proceedings brought in the United States Bankrutpcy Court for the District of New Jersey - in Camden, Newark, and Trenton. 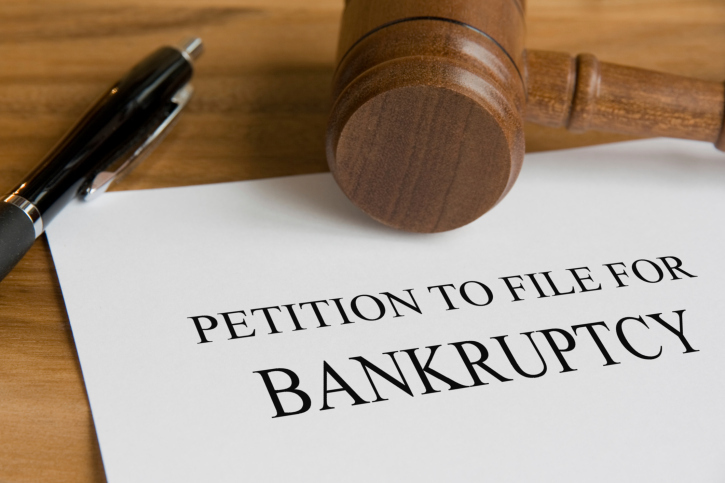 Our involvement in federal bankruptcy court proceedings includes representing both debtors and creditors in Chapter 7, Chaper 11, and Chapter 13 bankruptcy cases. In addition, our experienced New Jersey bankruptcy attorneys often act as local counsel of record where we sponsor the pro hac vice admission of out-of-state attorneys, assist with electronic case filings and ensure that local rules and procedures are adhered to. 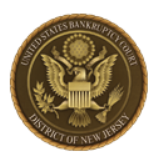 Contact our New Jersey bankruptcy court lawyers today about representing you or your business in a federal bankruptcy proceeding in Camden, Newark or Trenton.